Make sure to keep checking I will be doing a review on the NESCO Dehydrator! Living green ~ eating organic I am super excited to learn more about dehydrating. I will be sharing my dehydrating experiences! If you know me...there will for sure be some don't do this tips...I have been know to do some crazy things! 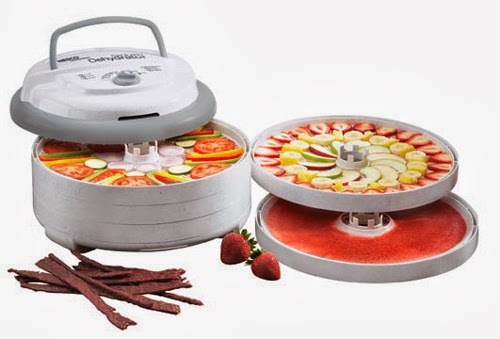 I really want to make some holiday gifts using my NESCO dehydrator! If you have any idea or know of a good gift item using my dehydrator...please comment.